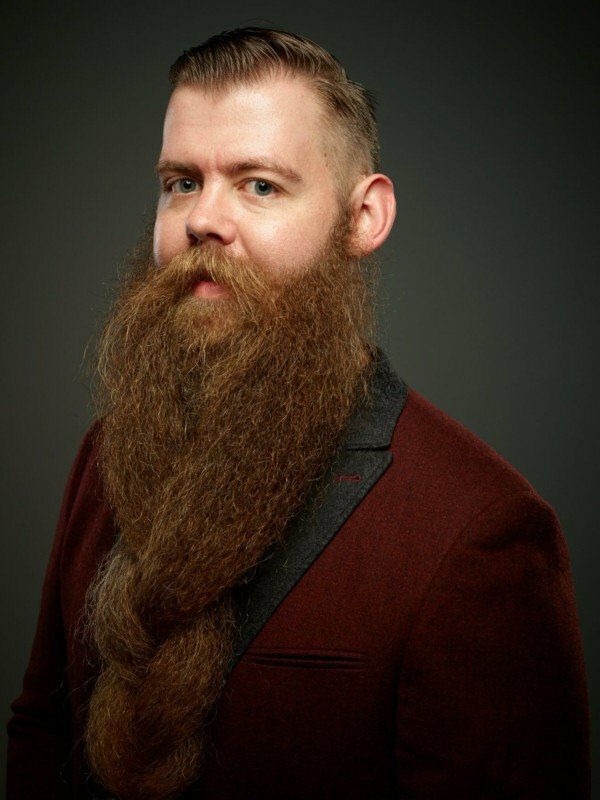 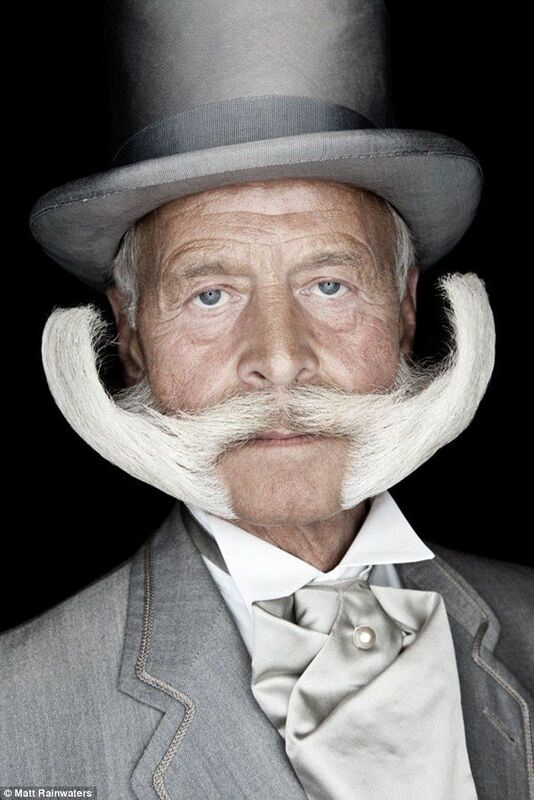 Check out the top 20 weird beards that will make your day. 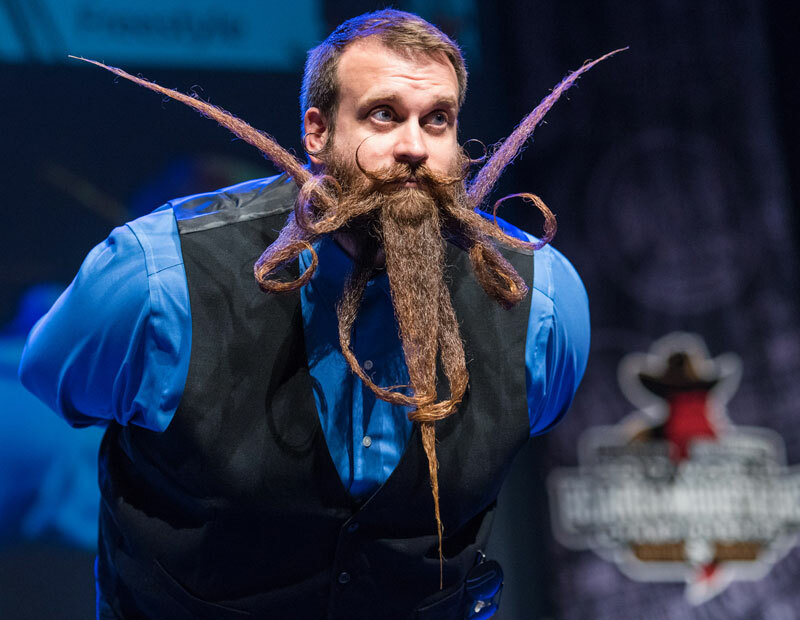 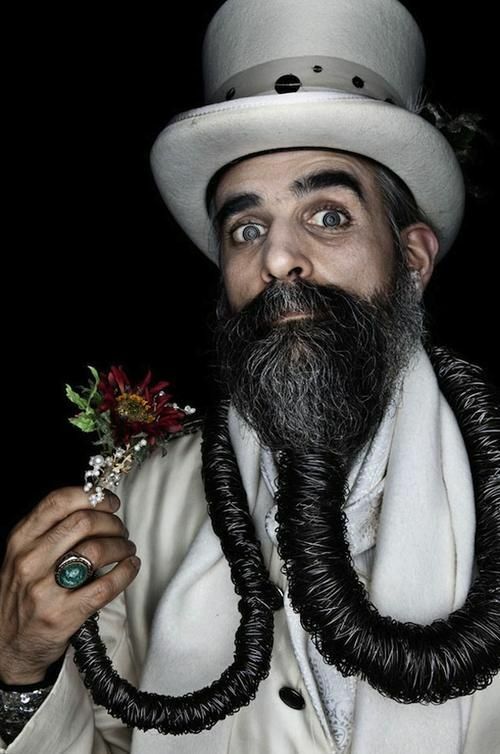 Here’s an incredibly weird beard that won the 2nd place in the Freestyle category, worn by a man who goes by the name “Incredibeard:” And here are some other portraits of showstoppers. 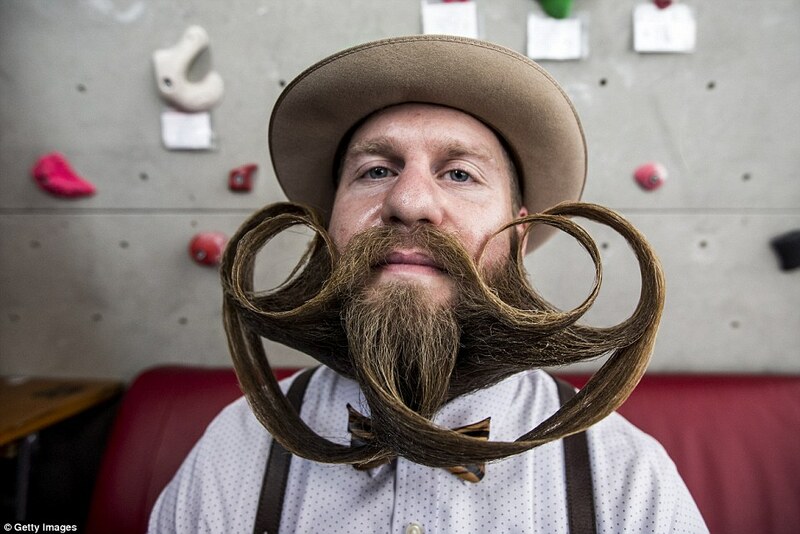 For more article click here.